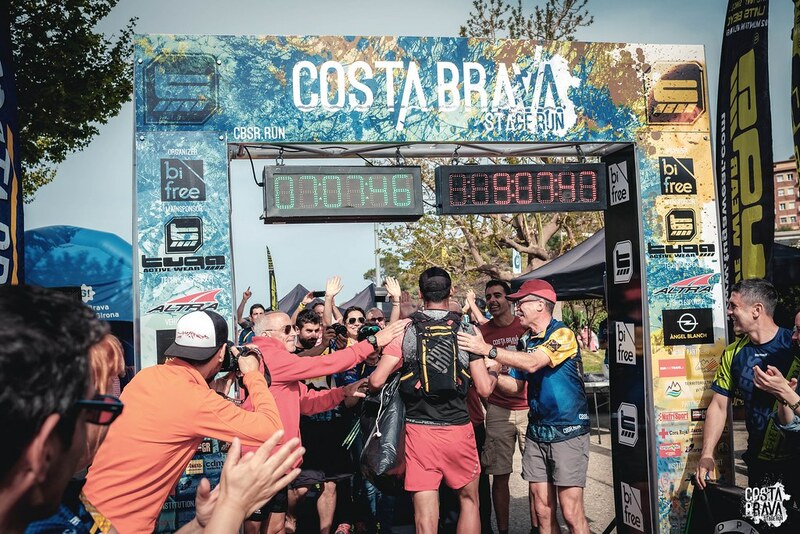 ADVENDURE - Crossing Costa Brava with a stage run – An interview with Tomàs Llorens Marès regarding the CBSR 2019! 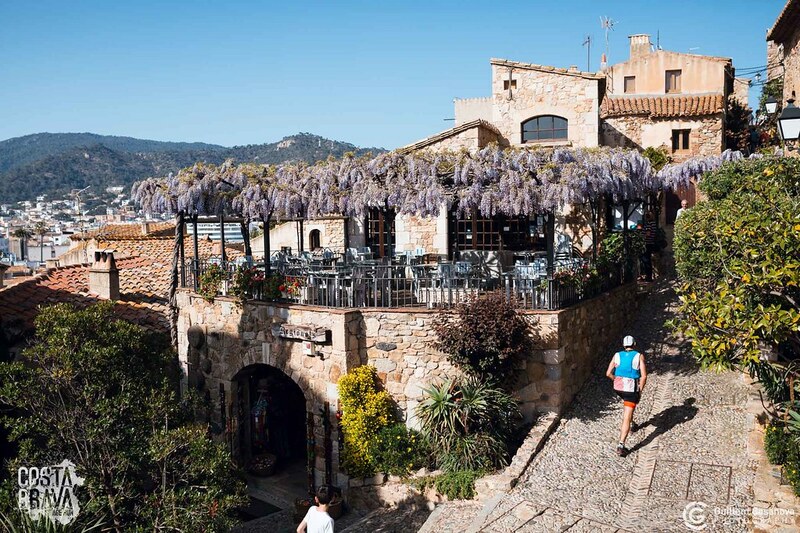 Spring is well suited to the Costa Brava! 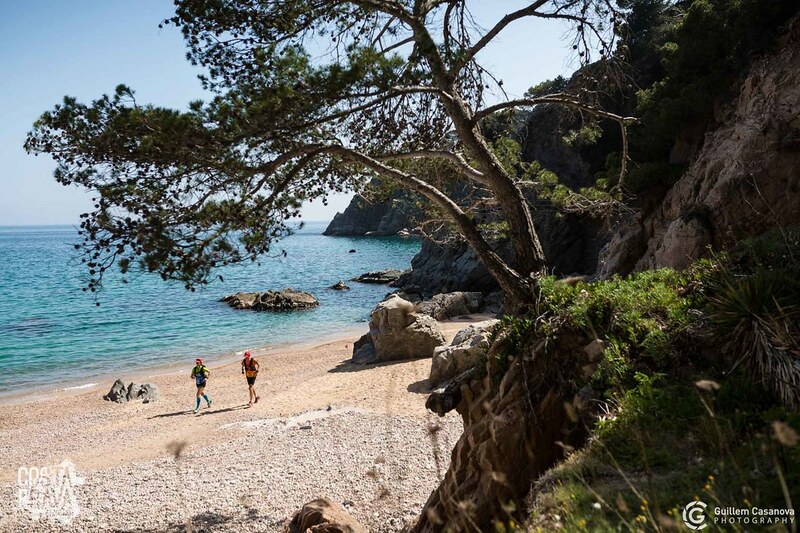 A few months after autumn’s amazing Pyrenees Experience with the Pyrenees Stage Run, Tomàs & Jordi and their team (BiFree) carry us on the Catalan coastline with a three-day stage race, the Costa Brava Stage Run 2019, which will take place between 3 & 5 of May 2019. 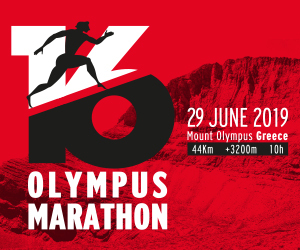 Fewer kilometers and racing days than the PSR, more racing alongside the beaches, two running events for all kinds of taste and athletes' experience, with the same amazing philosophy, atmosphere and services that impressed us in the Pyrenees race and with considerably lower cost of participation! Extra Bonus, that you can bring your own people with the "Family & Friends" package to enjoy this beautiful area of ​​Catalonia. Tomas Llorens Marès, CBSR technical director and good friend, talks to us in his exclusive interview at Advendure, about everything we need to know regarding the organization, its philosophy and benefits, but also about the nature and culture of the Costa Brava area. 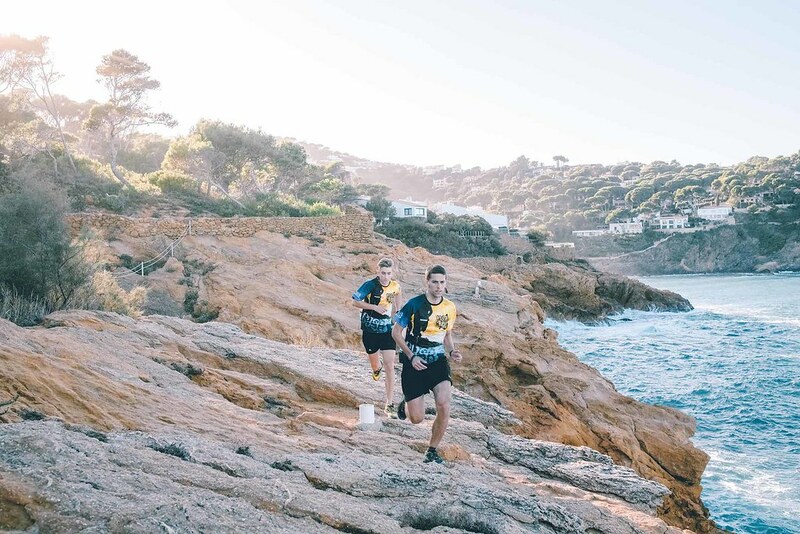 [Advendure]: After the incredible experience of the Pyrenees with the Pyrenees Stage Run, we "descent" on the coast of Catalonia with the Costa Brava Stage Run. Tell us a few things about the history, the philosophy and the goals of this stage event. 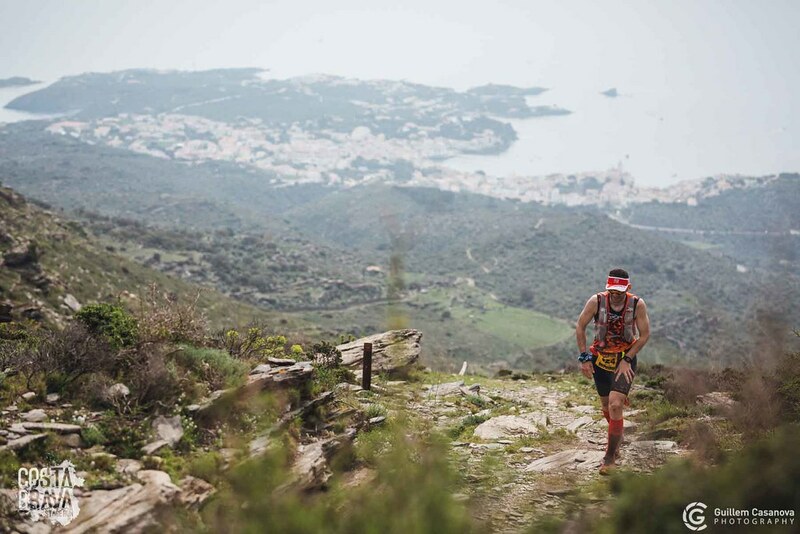 [Tomàs Llorens Marès]: We started with the Pyrenees Stage Run (PSR) three years ago, however, we always wanted to reclaim a race that was organized from 2009 to 2013, called Costa Brava Xtreme Running. 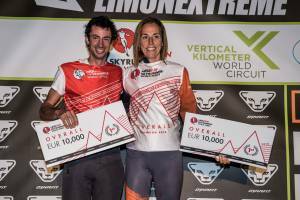 It was a 3-day stage race, from Blanes to Portbou. We were born and we live in Blanes, the beginning of the Costa Brava, so after the successful organization of the PSR for two years we started to work in the Costa Brava Stage Run (CBSR), in order to bring the same philosophy of the Pyrenees but in the Costa Brava. For us it’s amazing being able to organize an incredible stage race starting at home, we love it! 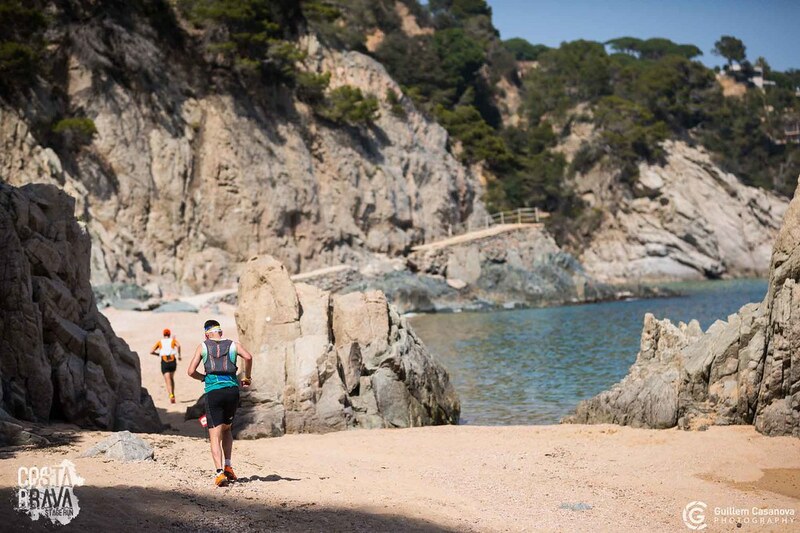 [Advendure]: The Costa Brava Stage Run includes two three-day stage races (CBSR: 125K, +4.300 and CBSR Experience: 85K, +2.800). 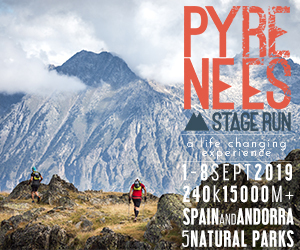 The BiFree team also organizes – as we very well know - the Pyrenees Stage Run, which is exclusively a race for experienced mountain runners. 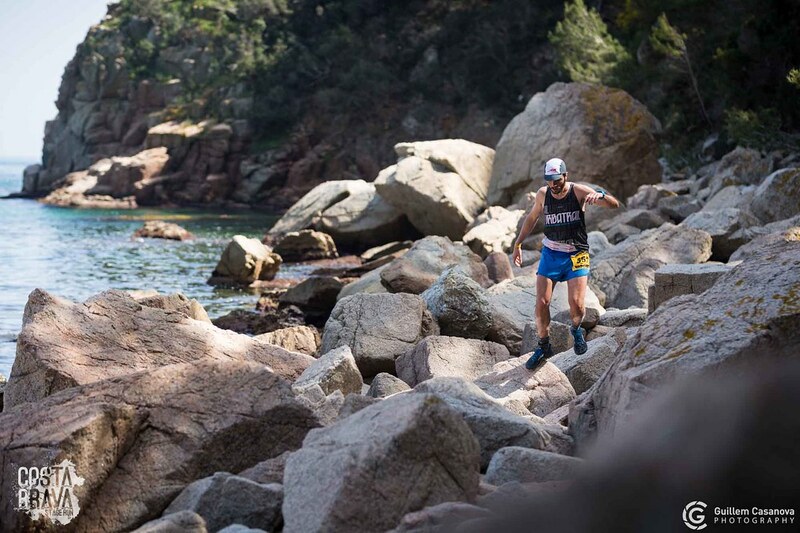 Can we assume that in the Costa Brava race may also participate runners coming from smoother terrains, such as marathon, simple trail running and city-trail events? 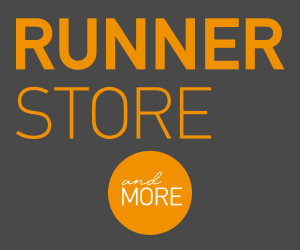 What are the differences between the two CBSR races, both technically and in terms of organizational benefits for the runners? 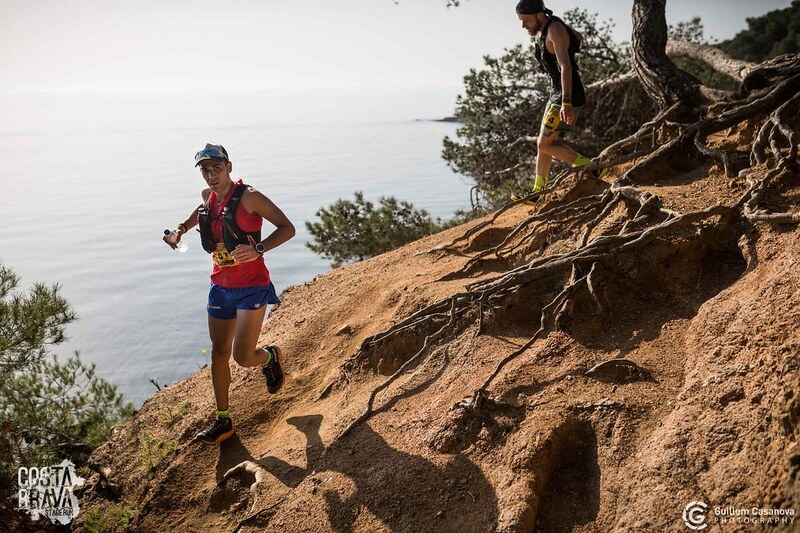 [Tomàs Llorens Marès]: Absolutely, the Costa Brava Stage Run is a much smoother race than the Pyrenees Stage Run, however you will find some small sections which can be a little technical (and fun!) but nothing compared to the PSR. Overall it’s much more runnable, that’s why for the longer version stage 2 and 3 are 50km long, because they are easily done in a day. 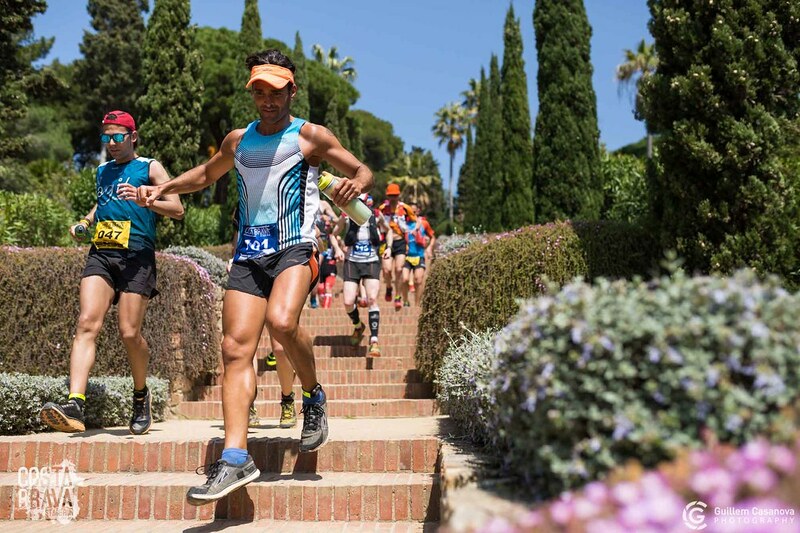 First stage it’s the same for both races, an enjoyable 23km run to start tasting the wildness of Costa Brava and running through 2 Botanical Gardens. 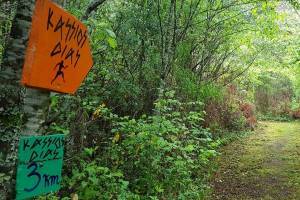 Then the CBSR Experience offers two 30km stages, really accessible for runners who are used to run trail races of that length. For the CBSR 125k, you may need to have a bit more experience in long distances as you’ll have to run 50km on stage 2 and 3. 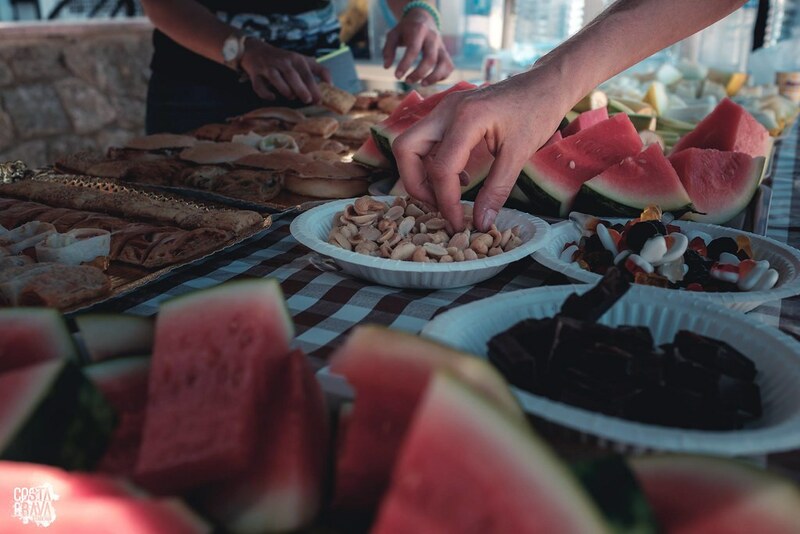 The organization offers the same benefits to both races, there is no difference in terms of food stations or services. Actually the CBSR Experience runs over the same route as the CBSR, but it starts at km-20 of the CBSR and they both have the same finish line. It also includes the transport to the starting line of stage 2 and 3 for both modalities, as they don’t start at the same place where we finish. [Advendure]: We mentioned the athlete’s benefits in the previous question. One element that impressed us in September - where we participated as Advendure team in the Pyrenees Stage Run - was the family atmosphere that was "built" between the organizers, volunteers and athletes, the enthusiasm during the finish of every athlete and, of course, the amazing benefits (breakfast, dinners, transfers, gifts to the athletes, prizes and medals, etc.) in relation to the cost of the event. Are all these very important elements part of the CBSR too? [Tomàs Llorens Marès]: Of course, as we said at the beginning we are the same organization willing to bring the same atmosphere and philosophy to the Costa Brava, so you will find the same format that we do in the PSR. 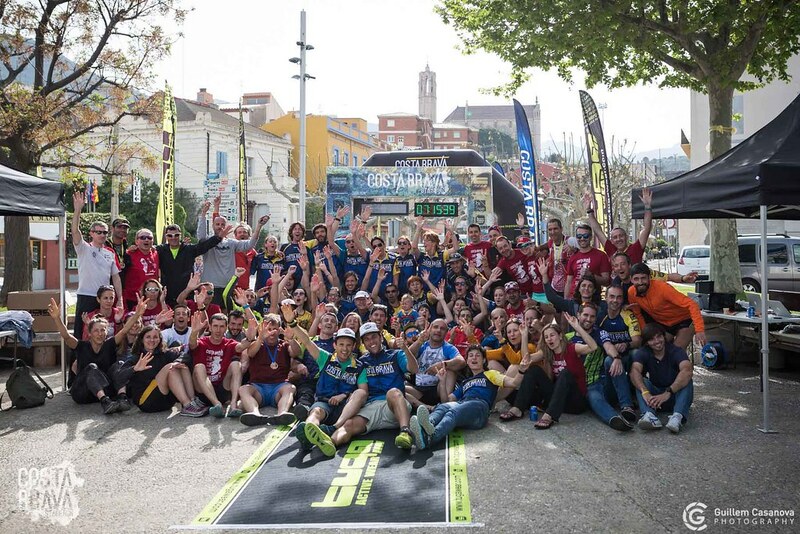 The big difference is that we are only spending three days together (instead of the 8 days in the Pyrenees), but the atmosphere created at the finish line in Portbou is again really emotional! 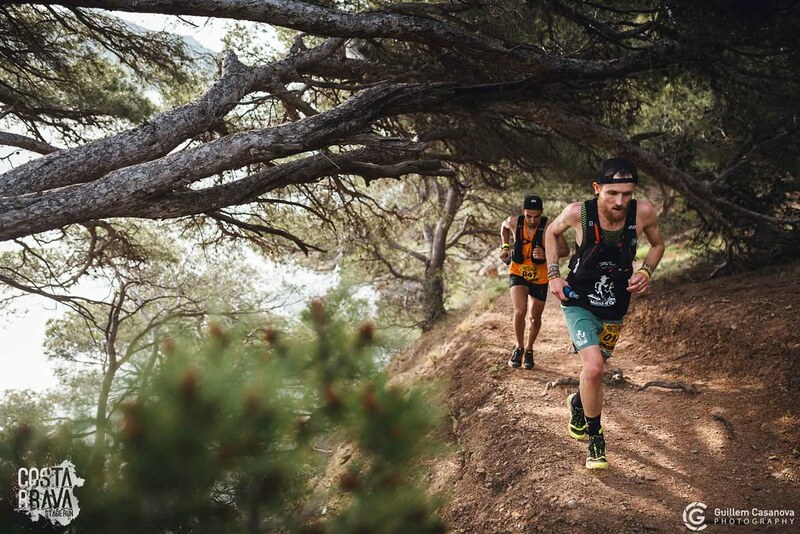 [Advendure]: We experienced the Pyrenees Stage Run in teams of 2 or 3 people, while the Costa Brava Stage Run is an individual race with a limit of 150 entries in the two races of the event. Is this difference mainly due to security reasons, in the case of the Pyrenees? [Tomàs Llorens Marès]: Exactly, the main reason is security. 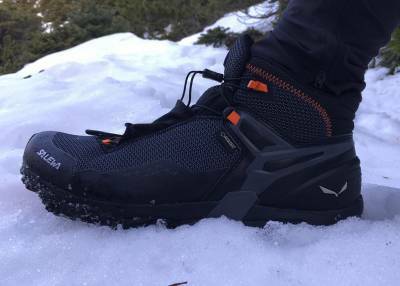 In the Pyrenees you mostly run through inaccessible trails where an accident may take a long time to solve, but also, the dangers at high altitudes (like weather change), are much higher than in Costa Brava. 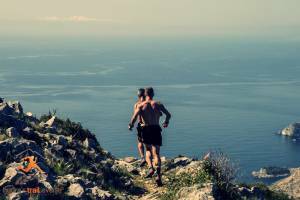 We really think that you should always go with someone in the mountains, not only in a race, but also if you go for training. 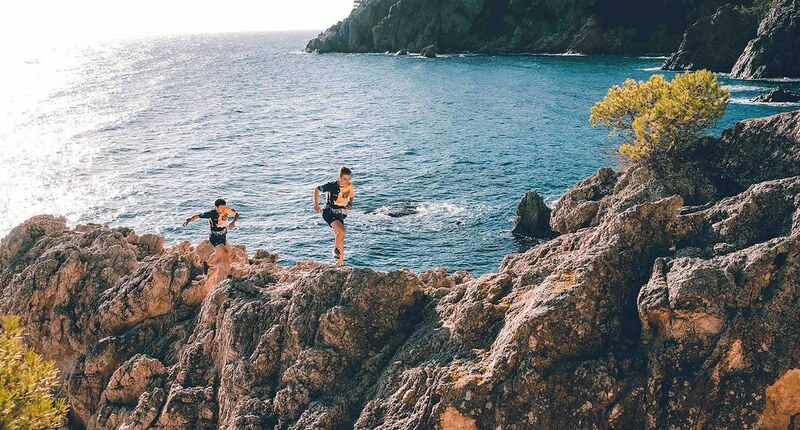 In Costa Brava we don’t have the danger of high altitudes, and we have much more access by car in the route, so we believe it’s not necessary to run in teams. 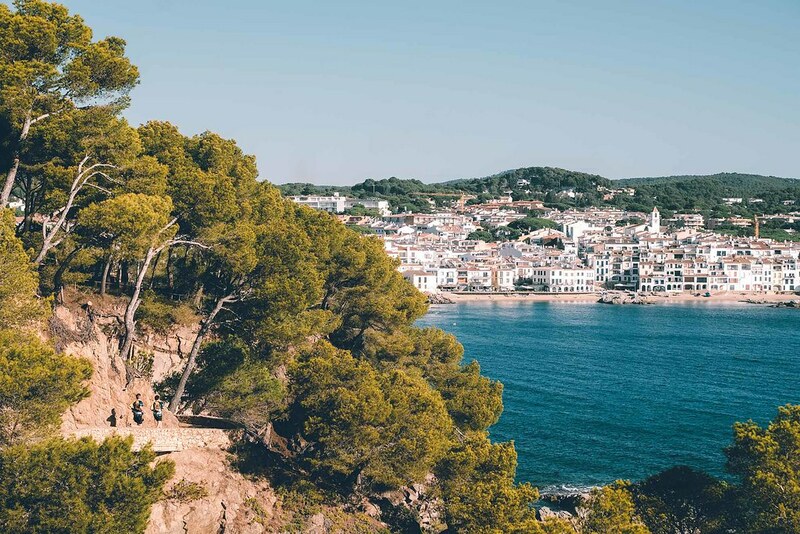 [Advendure]: Costa Brava means "wild or rugged coast" in Catalan. 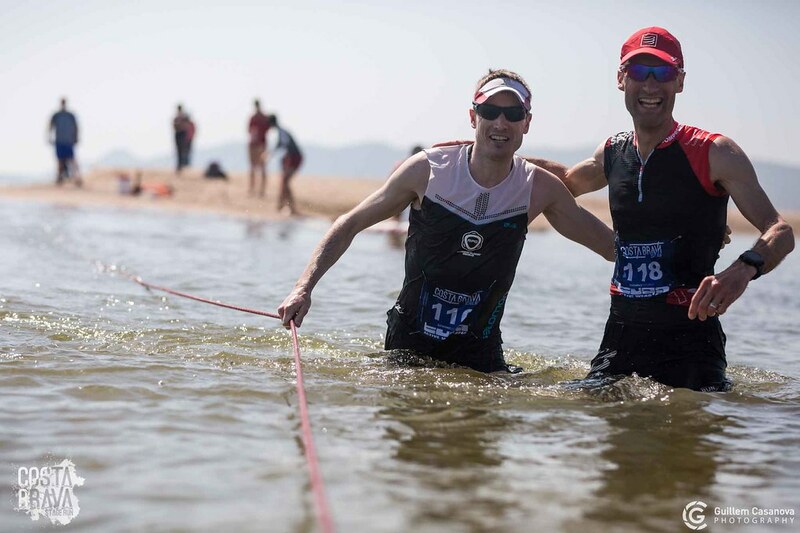 How "fierce" and difficult will be a stage race that crosses Costa Brava and what technical “surprises” are waiting the athletes who will participate? What are the technical difficulties of each one of the three days of the race? 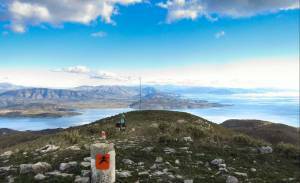 [Tomàs Llorens Marès]: The route is a combination of seawalks, forestry roads, beach and hiking trails. The last 5km of the first stage are following a beach and then a single-track with constant up and downs. 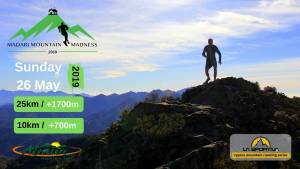 Actually this is a big difference with any other mountain race because it’s a constant up & down, which makes it really difficult to have a constant pace, and more exhausting physically. 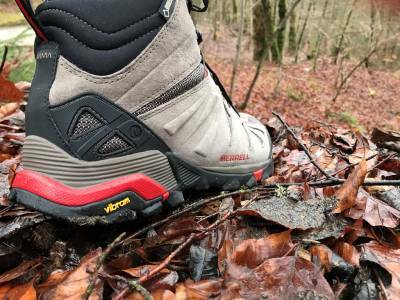 In the first part of the second stage there are three single-track stretches of about 3km each one which are really nice to run, then after crossing a river (which will wet your feet for sure!) 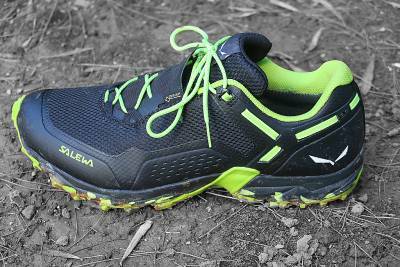 you’ll run 3km over the beach, which is not technical but a bit more tiring than running on a forestry road. Last part of the second stage has again a little part of single-track over loose stones which will be the last difficulty before the finish line. Finally the third stage we must say it is much more “runnable” than the second, and less technical. 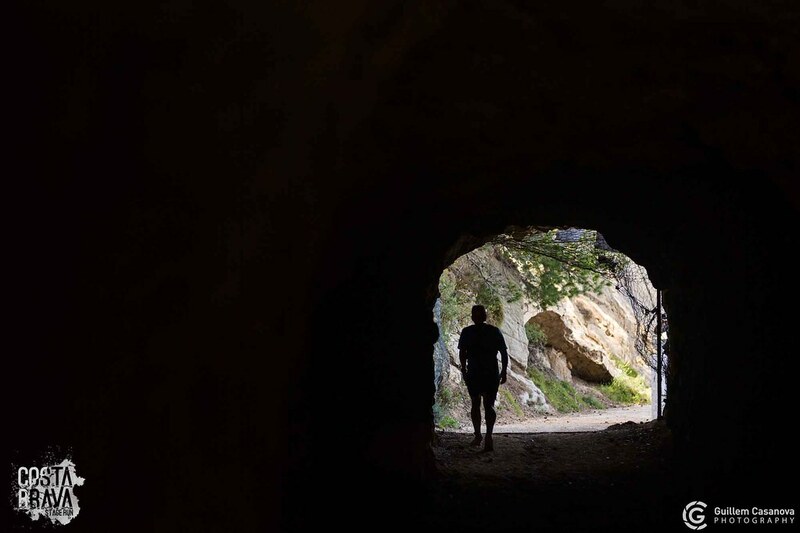 It begins with a 10km hiking trail in the Natural Park of Cap the Creus, which is astonishing, right to Cadaqués a white-painted town home of the well-known artist Dalí. 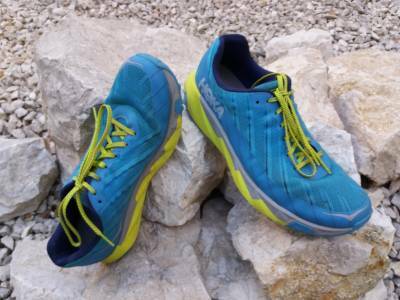 Then we go up following an easy hiking trail and finally the last 10km are again through a single-track section that will take you to the last finish line in Portbou. 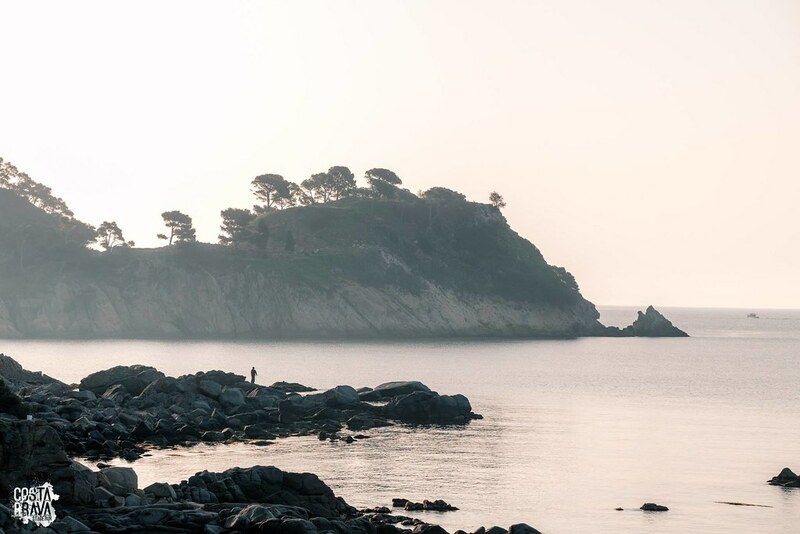 [Advendure]: The Costa Brava coastline is famous for its beauties, the beaches and, of course, its culture. Let's not forget that it has attracted enormous artists such as Salvador Dali, Joan Miro and Pablo Picasso. As the event also includes a “Family and Friends” package, give us an insight into the cultural part of the event during the 3 days of the CBSR. 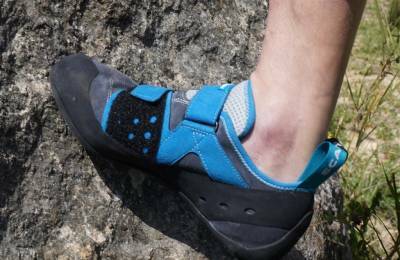 [Advendure]: If someone takes a closer look at the route of the CBSR, he will find that it follows the GR92 trail that crosses all of Catalonia on its Mediterranean coastline, passes through National Parks and Botanical Gardens, but also uses rocky passages by the sea with significant history. 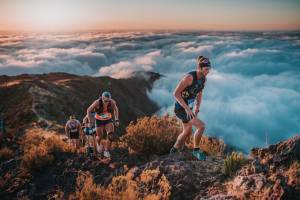 Tell us a few things about the beauties of the landscape that the athletes will cross. 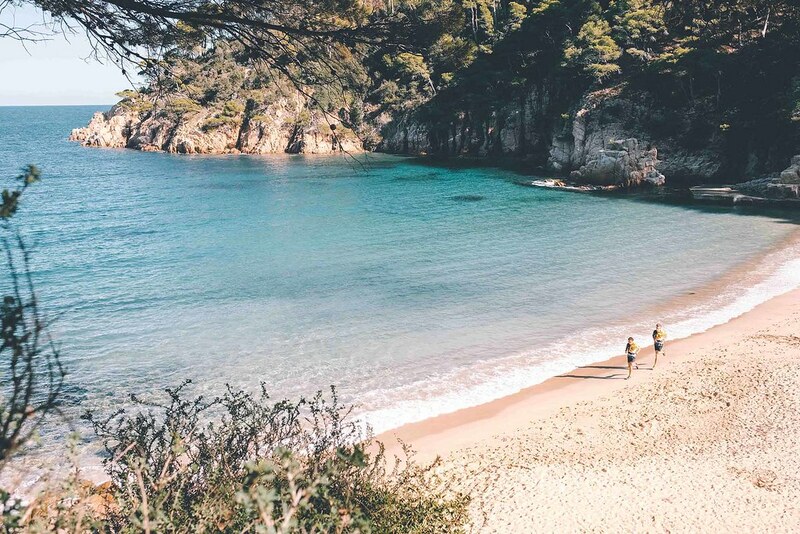 [Advendure]: Can we suppose that Costa Brava is at its best during May? What kind of weather can we expect, since its sandy beaches are very attractive? 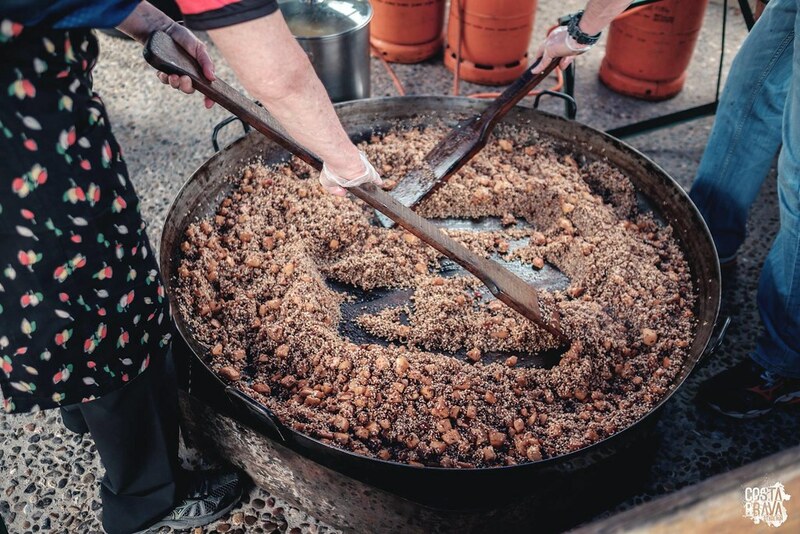 [Tomàs Llorens Marès]: During May we usually have a really nice weather, it starts to feel warm, but not the unbearable hot that we have during summer. 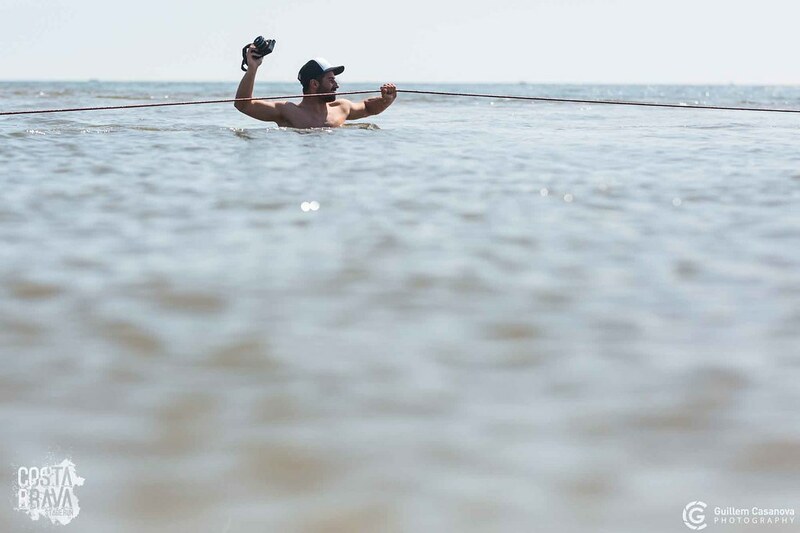 However, it’s a quite unstable season so we can have sunny weather with temperatures of about 25ºC or a little rain in the afternoon and lower temperatures of 15ºC… Who knows! 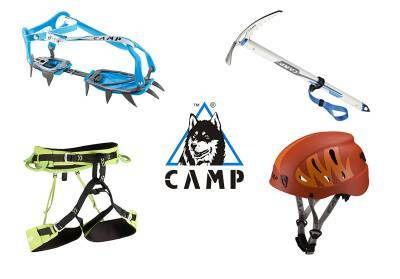 Either way, we won’t have extreme temperatures, the views will be the same and the trails as much enjoyable as always! 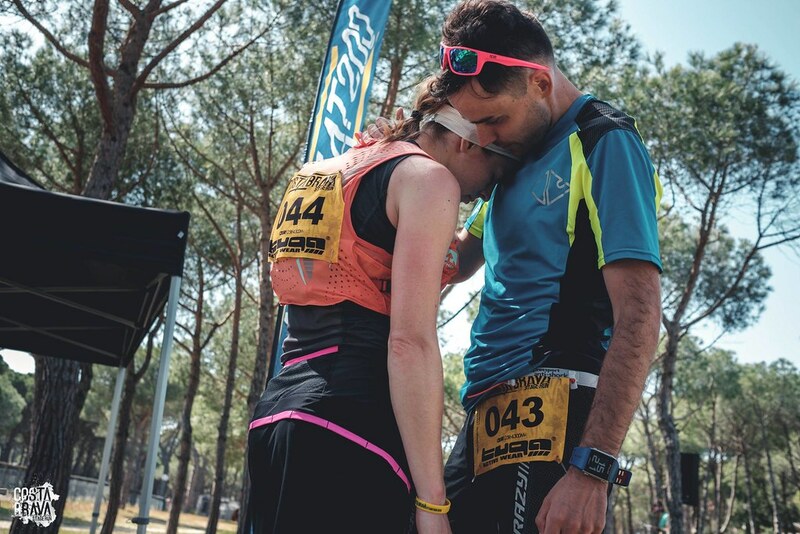 [Advendure]: Taking into consideration your experience from the two events that your team organizes (PSR & CBSR), what is the dominant element that an athlete is looking in such races and what do you believe is the most important feeling he keeps in mind when he returns home? 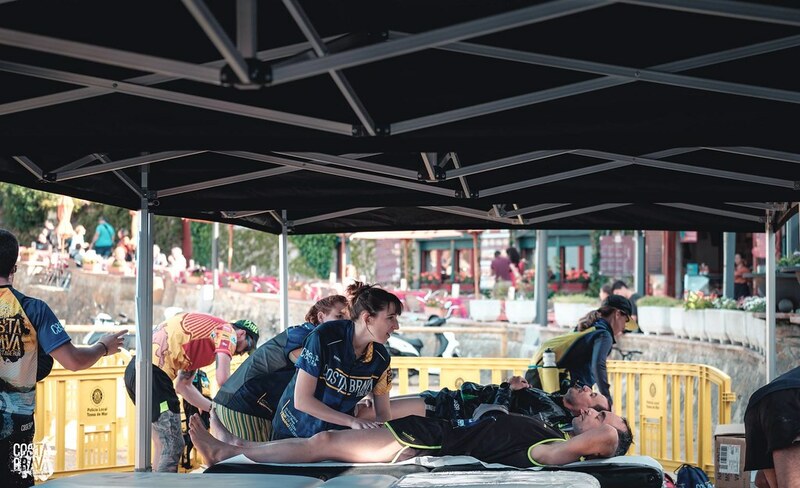 [Tomàs Llorens Marès]: From our point of view, first of all, the runners want a nicely organized event, with good marking, food stations and a great finish line. 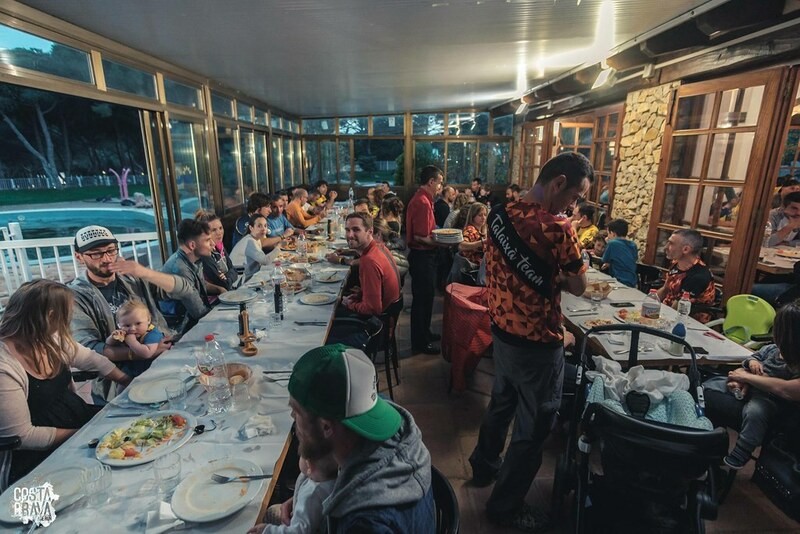 We try to accomplish this and then we try to make it unforgettable for them, we try to give them all they need at every moment, and we also try to make a really nice atmosphere in the finish line and during the dinner/briefing. 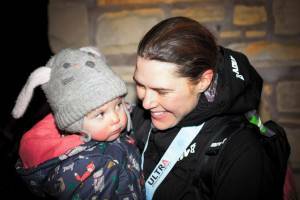 This is the key difference of our races, we have dinner together, we get to know other runners and volunteers and this is what creates a “family-like” environment in our races. We just try to make it really simple: run, enjoy, rest, make friends, sleep and don’t worry about anything else; the basics of human beings! [Advendure]: Empúries is a significant archaeological site on the coastline of Catalonia, a remnant of an ancient Greek city founded by colonists from Phocaea in 575 BC. Will the Greeks return to CBSR again this year? 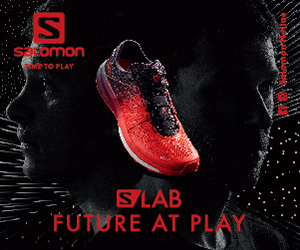 What do you have to tell them in order to attract them to choose to run CBSR on May, despite so many trail running events worldwide (and of course in Greece) during the same time period? [Tomàs Llorens Marès]: I’m just going to say that we are here to make you live an amazing experience! 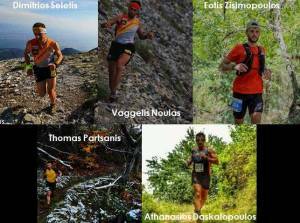 Well, you may have already heard that from other races, but our runners say the same… Theoharis special article on the Pyrenees Stage Run is a good point to start, if you read it, there might be no turning back… Also we have a lot of runners from the PSR coming again to the CBSR and the other way around; we believe this is a great thing that they want to repeat their experience with us. 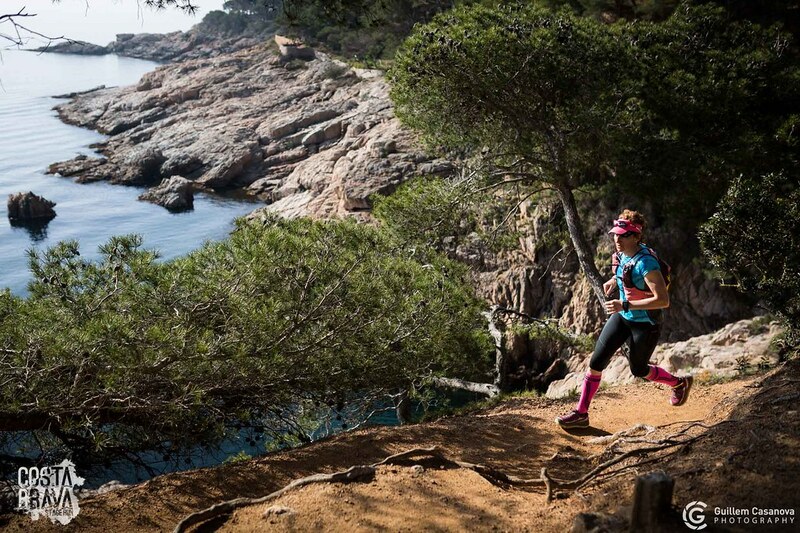 Is there going to be a better time to come visit Barcelona and have the best time running on Costa Brava? Don’t think twice, Costa Brava Stage Run is waiting for you! 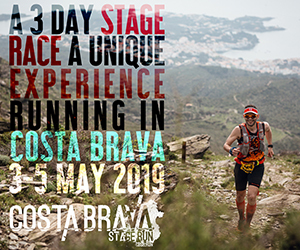 * Advendure is an official media sponsor of the Costa Brava Stage Run 2019 and will participate in the race - that will take place between 3 and 5 of May 2019 - with Dimitrios Troupis. We would like to express our gratitude to the organizers for the honor to include us again, after the Pyrenees Stage Run 2018, as official media sponsors at the Costa Brava Stage Run 2019, and of course for their warm hospitality. 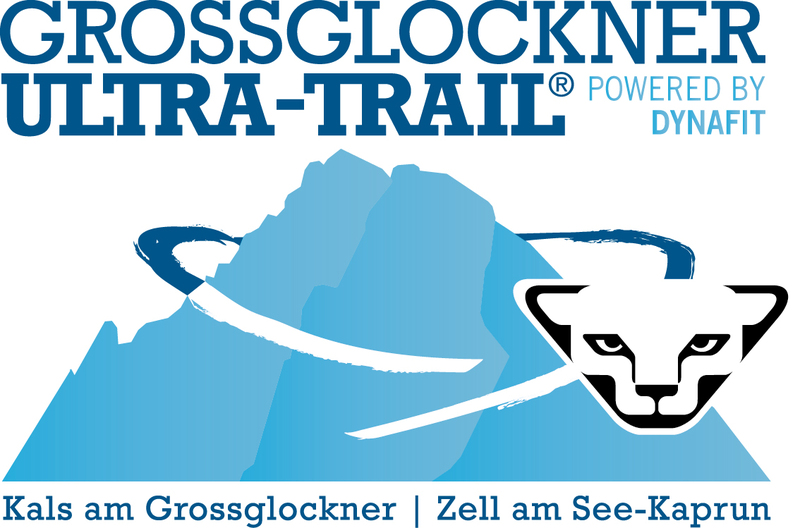 ** Registrations are open (CBSR – CBSR Experience) until the 150 participants limit (for both races) and until the 31th of May 2019. 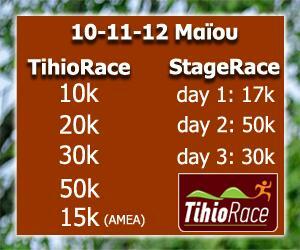 There is an early bird registration discount of 10% for the runners registered till November 30th. Υοu may see more regarding the “Family & Friends” package here.